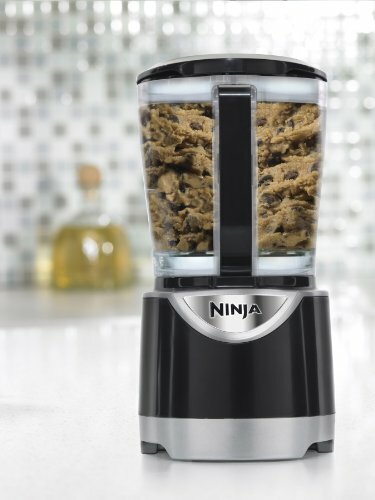 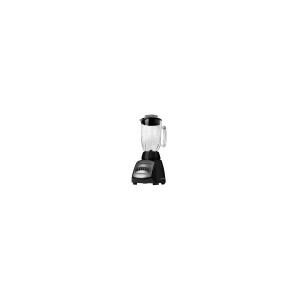 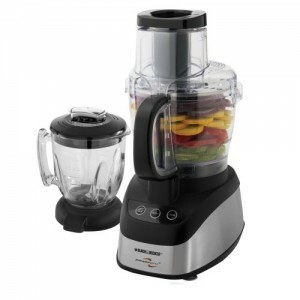 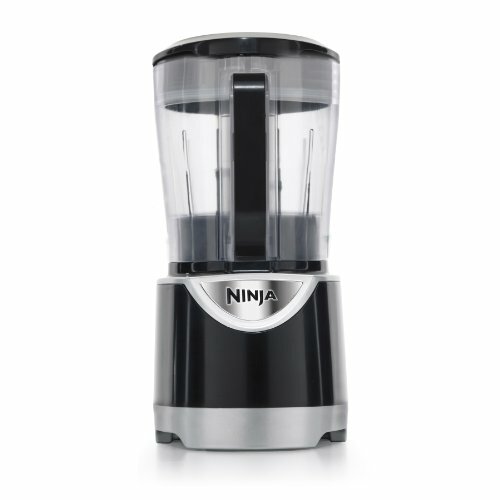 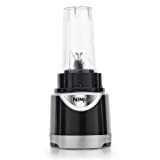 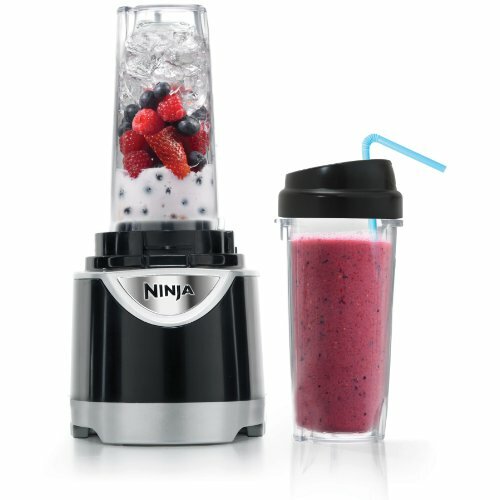 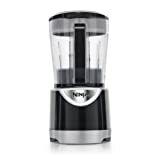 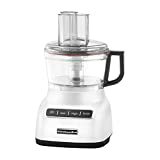 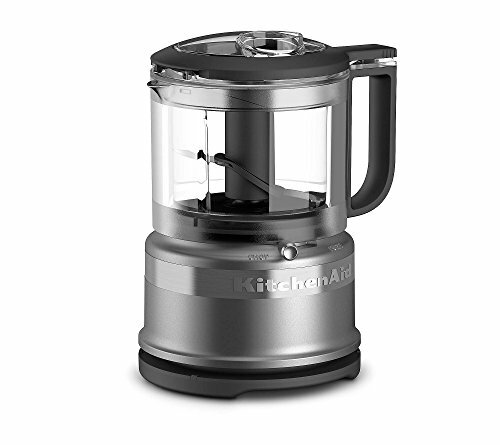 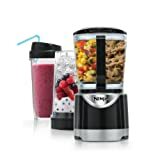 The Ninja Kitchen System Pulse will provide you with the facility and convenience to reside a healthy way of life by combining Ninja blade technology with single-serve blending cups, a processor bowl and simple-to-use attachments for your entire kitchen needs. 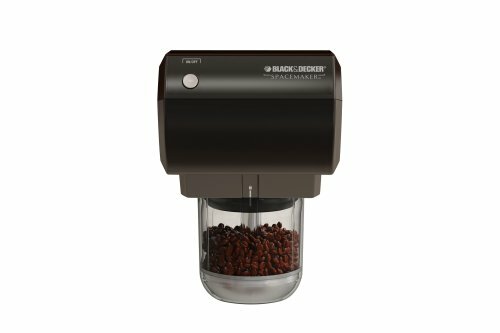 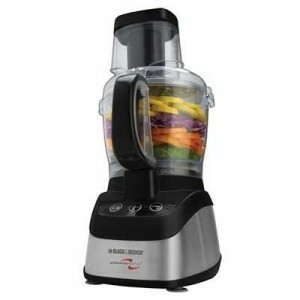 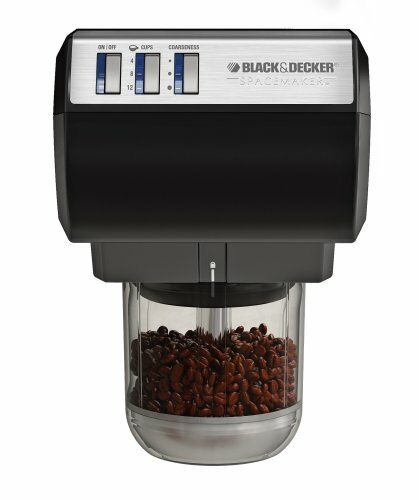 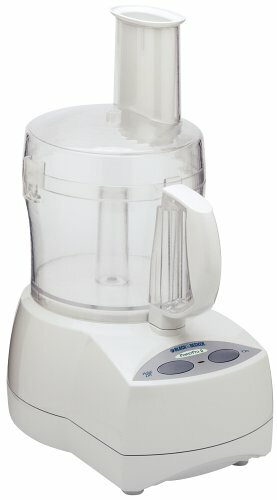 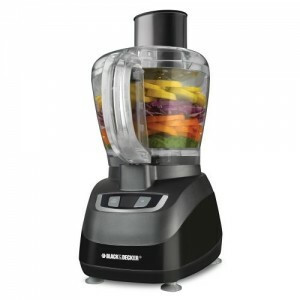 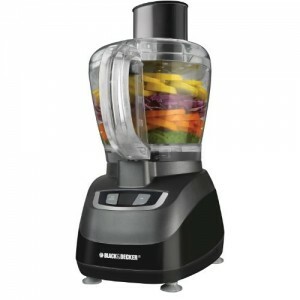 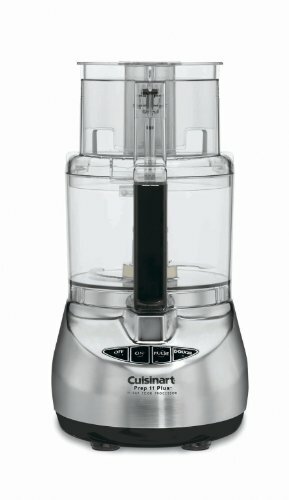 With 550 watts of power, Pulse Technology provides consistent lightly processed & blended ingredients each time. 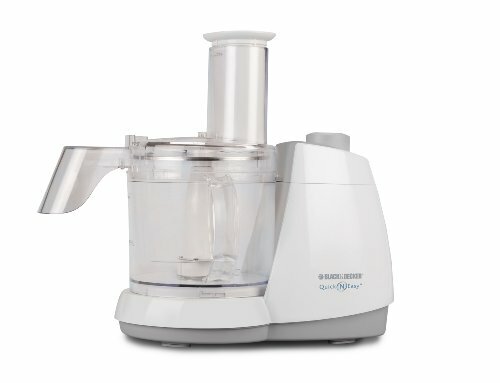 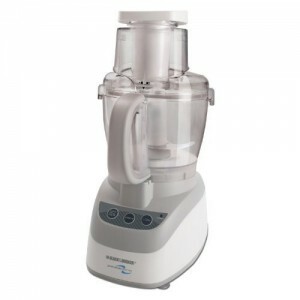 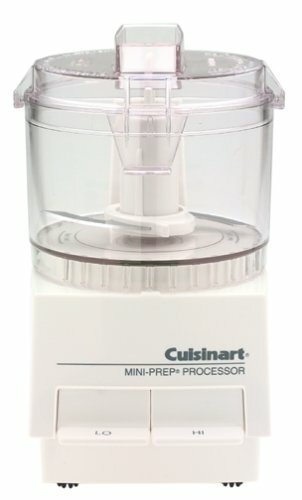 Crush ice into snow, blend delicious drinks, process fresh ingredients lightly, juice whole vegetables and fruit, and knead dough!